Ever since I bought my first Vornado product, I've been a fan ever since. 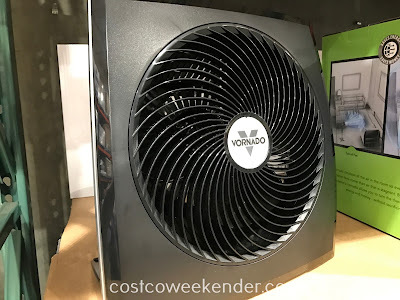 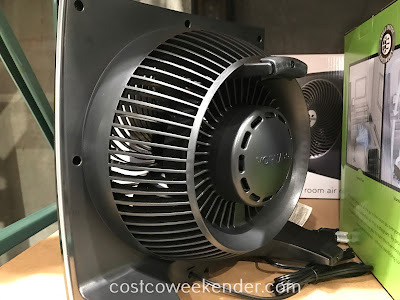 Vornado fans are strong and moves a lot of air without generating too much noise. Just like older versions, the Vornado Whole Room Air Circulator really does cool down the entire room. 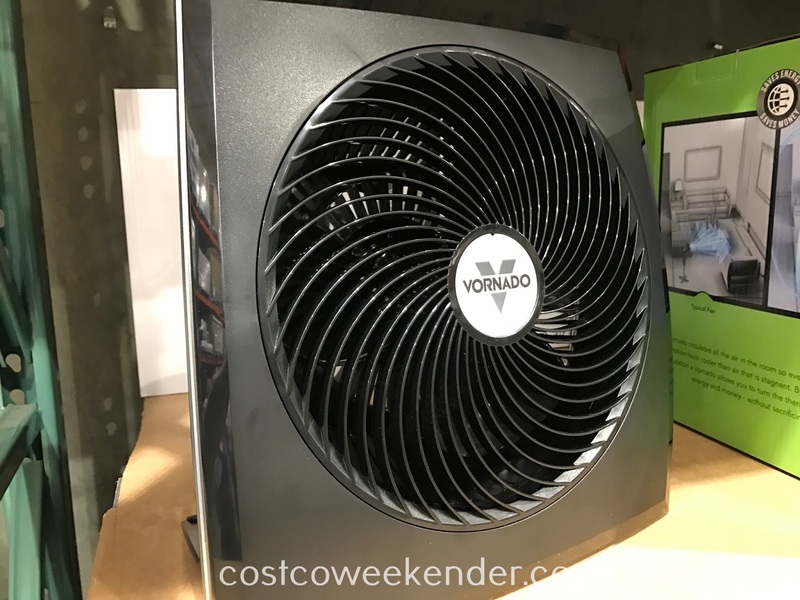 The Vornado Whole Room Air Circulator can push more air compared to fans twice its size. 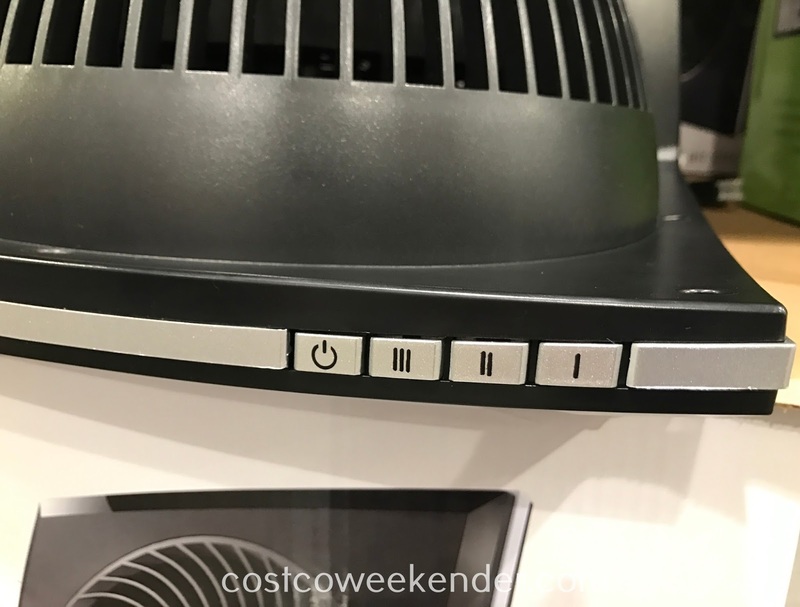 The signature grill focuses air into a tight beam traveling up to 80 feet. And once the air travels to a corner of the room, it bounces off the walls and starts to cool down the entire room. 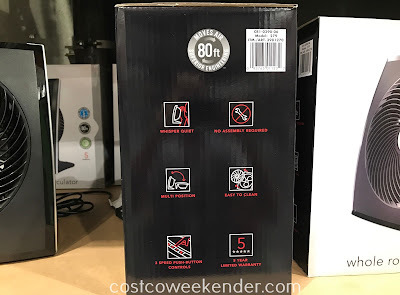 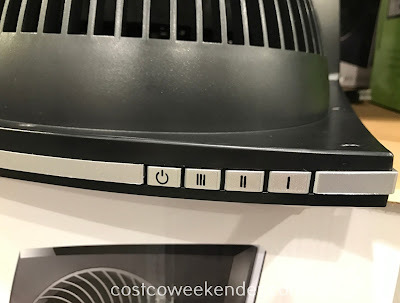 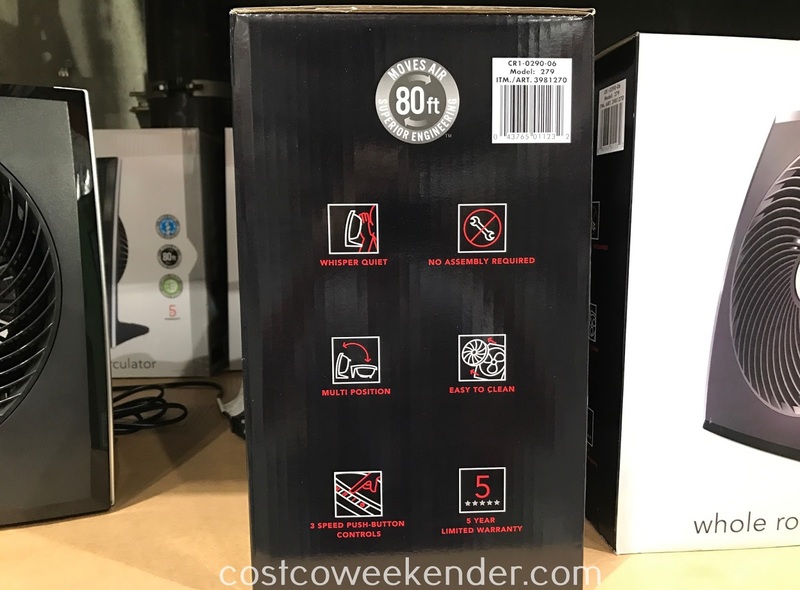 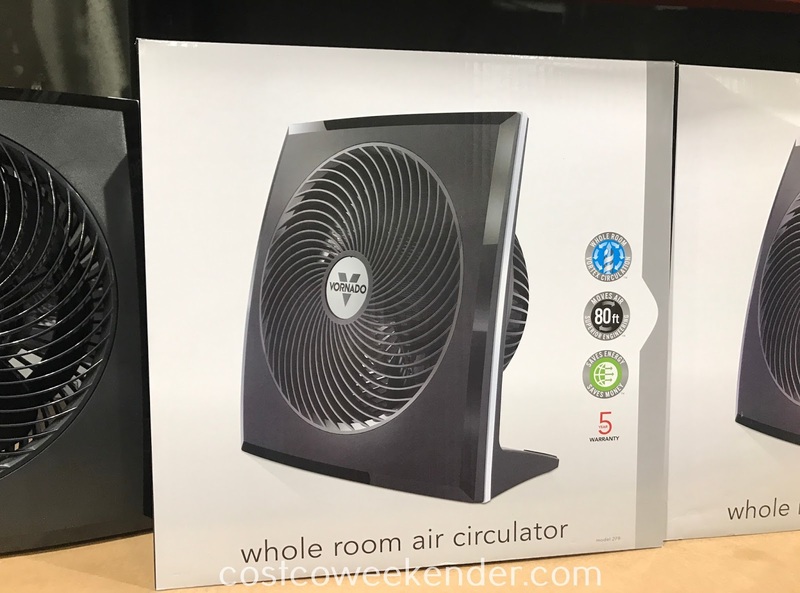 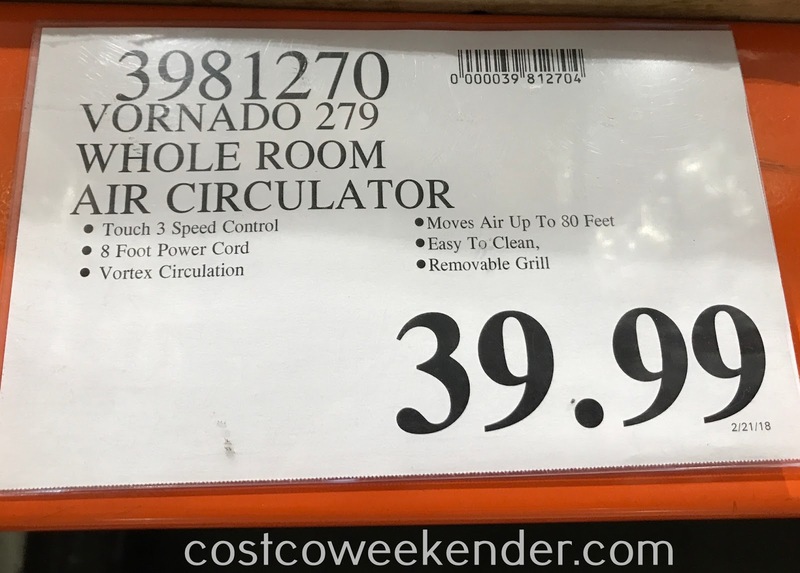 Sure, you can buy a Dyson fan but for a fraction of the cost, you can get the Vornado Whole Room Air Circulator to help you cool down this summer. 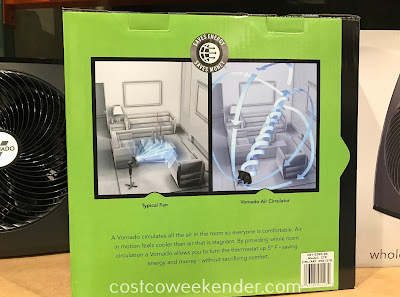 Vornado Whole Room Air Circulator: The fan that circulates all the air so everyone is comfortable. 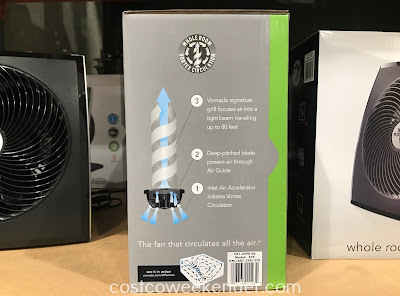 Air in motion feels cooler than air that is stagnant. 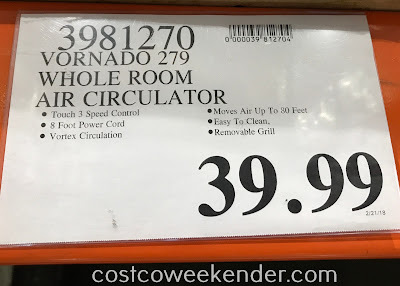 By providing whole room circulation, a Vornado allows you to turn the thermostat up 5 degrees F, saving energy and money without sacrificing comfort.